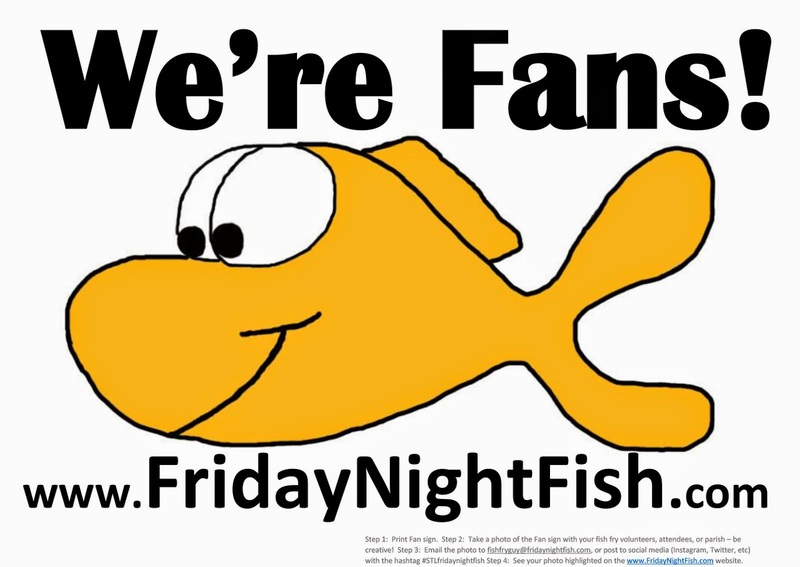 Friday Night Fish: Fan Poll - Round Two!! Fan Poll - Round Two!! Vote for the winner between now and 8pm, March 31st. 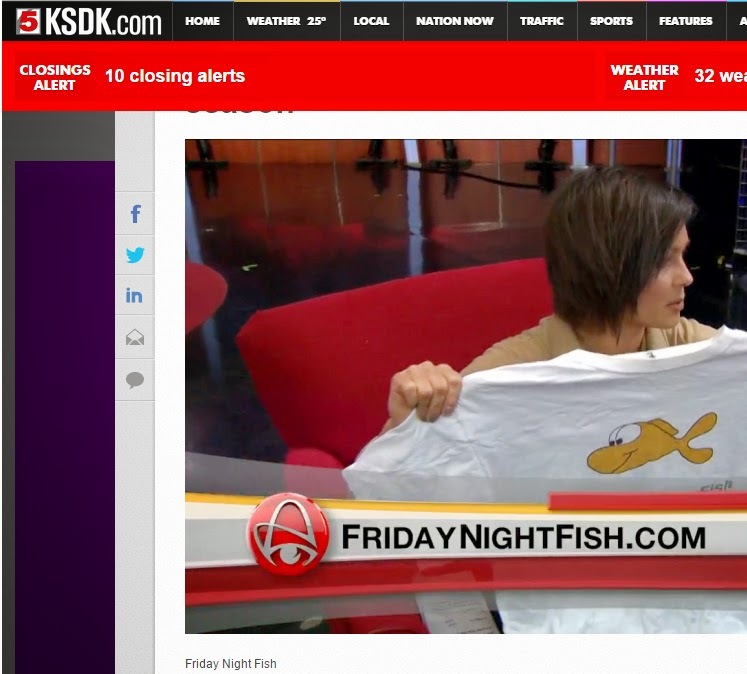 The winner will be announced next Friday, April 1st. Vote for your favorite! Our Lady of Guadalupe was the big Round 1 vote getter. Can they keep up the momentum in the final round? Or will St. Cecilias and St. Pius get their fans to the poll (they squeaked into the finals). St. Gerard Majella, the 2010 winner, and St. Ferdinand are still in the hunt. Thanks to all who voted in Round 1 to select the 5 finalists and to those who sent in write-in candidates.